The world of social media is an entity of its own. There is so much life buzzing online, it is hard to believe that people have lives outside their digital avatars. Twitter, Facebook and Instagram offer unique avenues for people to display their various skills and personalities and this generation has taken to it like fish to water. Instagram is a lively visual medium that offers an added dimension compared to other social media platforms. This list includes 10 of the best Instagram accounts that you need to follow. 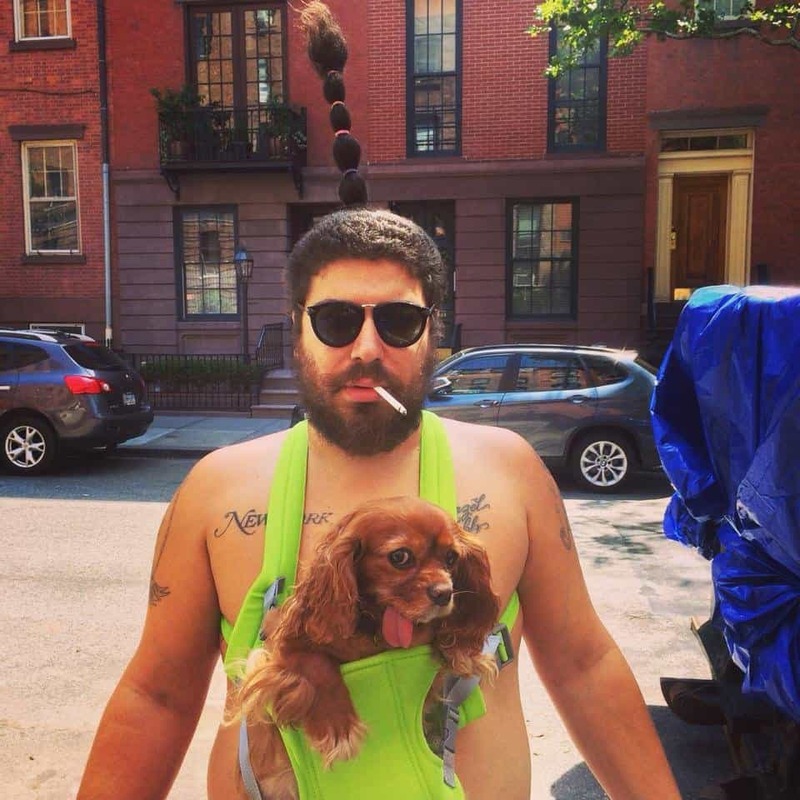 This Instagram account belongs to Josh Ostrovsky, and people widely regard him to be the funniest person on Instagram. He has over 5 million followers so far and he can be caught engaging in some truly hilarious behavior on a regular basis. ‘Mydaywithleo’ is the Instagram account of Joel Strong. 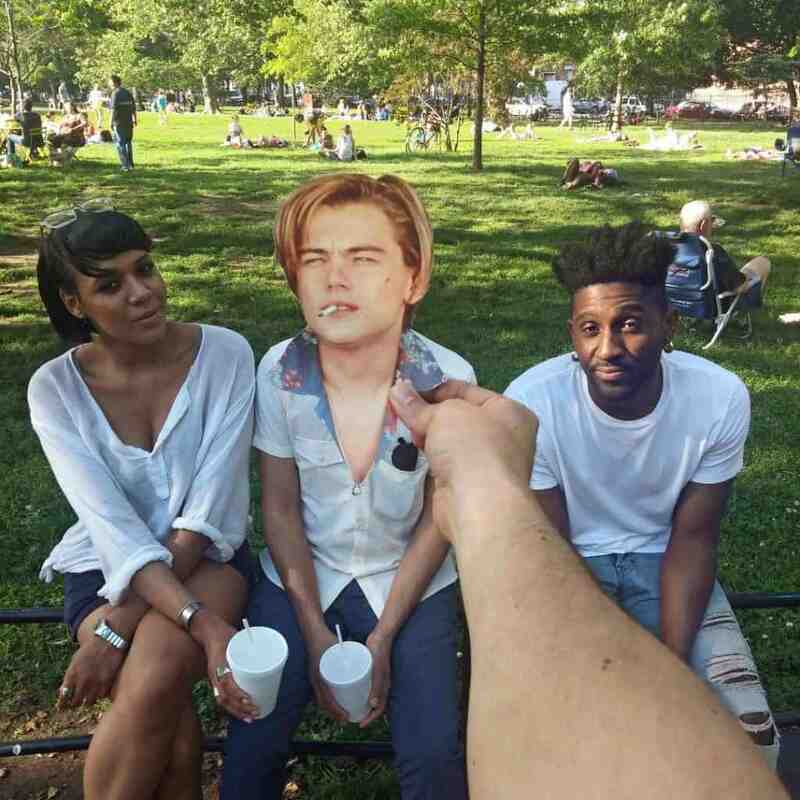 He likes to take pictures of regular folk and merge surreal elements in order to make them look like celebrities. He used to exclusive do this with Leonardo DiCaprio, but he has now expanded his celebrity usage. 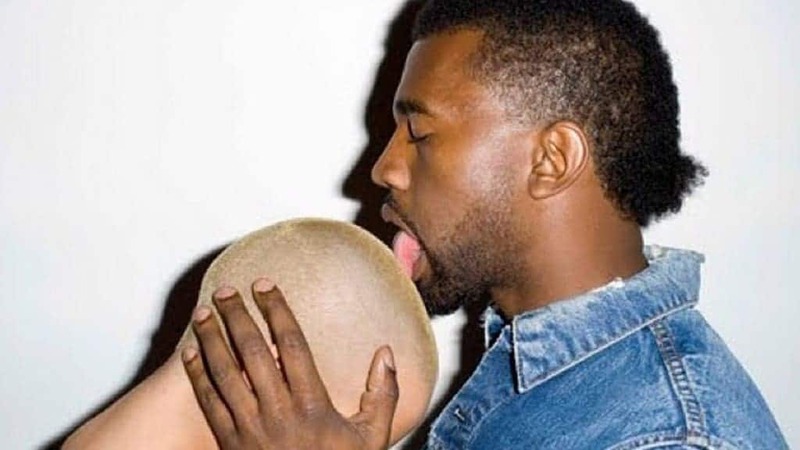 Kanye West has become so famous at this point, that he actually has a fan-made Instagram account that posts various pictures of the artist doing regular stuff. The page attempts to humanize this egotistical being and make him seem like regular folk. This awesome Instagram account belongs to artist and illustrator Guayaquil from Ecuador. 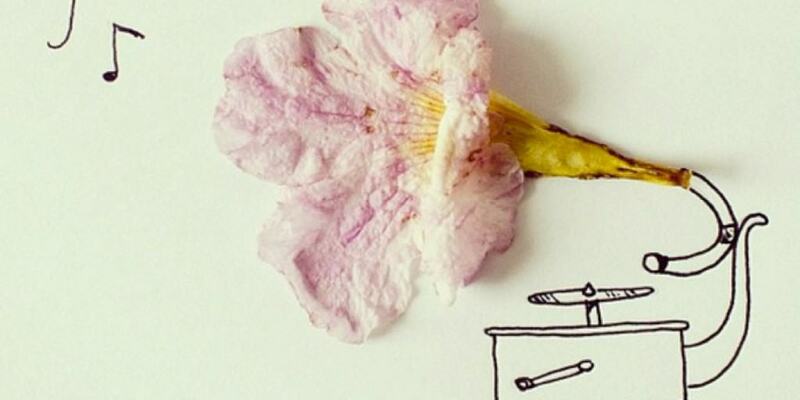 He likes to make doodles and then infuse them with real-life elements to give his drawings a surreal feel. They are usually funny, poignant and thought-provoking. Taxidermy is a weird form on its own, but this Instagram only chooses to focus on its worst elements. 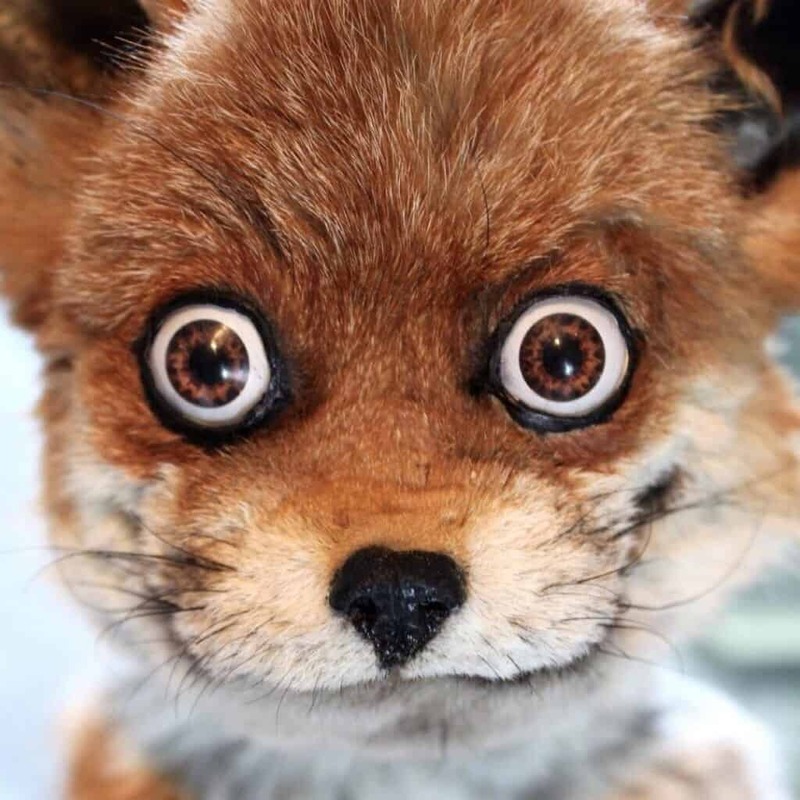 On ‘Craptaxidermy’, you will see hundreds of really bad versions of taxidermy from around the world. 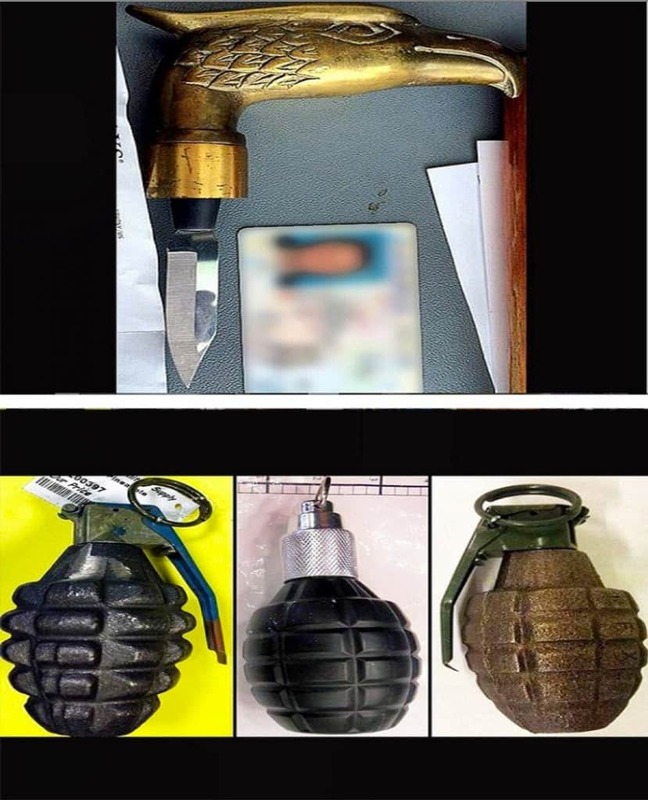 The Transportation Security Administration or TSA actually has a Instagram feed that posts pictures of weird things that people tried to sneak on flights. It is a good way to observe misinformed individuals goofing off. This Instagram account is the stuff nightmares are made of. 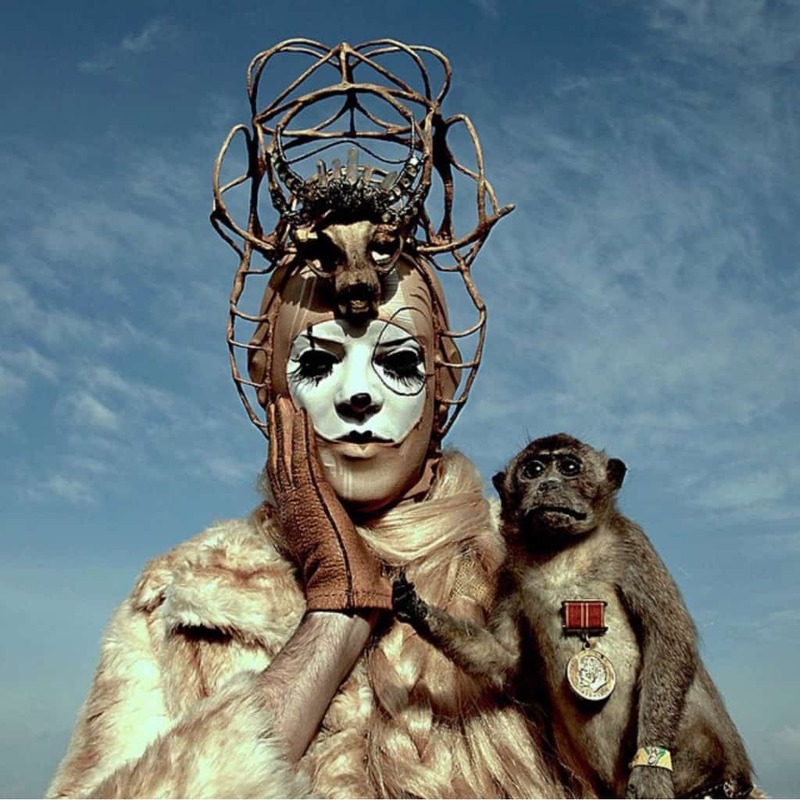 The page is run by a couple who likes to create truly grotesque, absurd and hellish visuals in order to bank on the shock-and-awe value we all love so much. This account has been created by an anonymous user with one sole purpose, to prove that not everyone can cook. 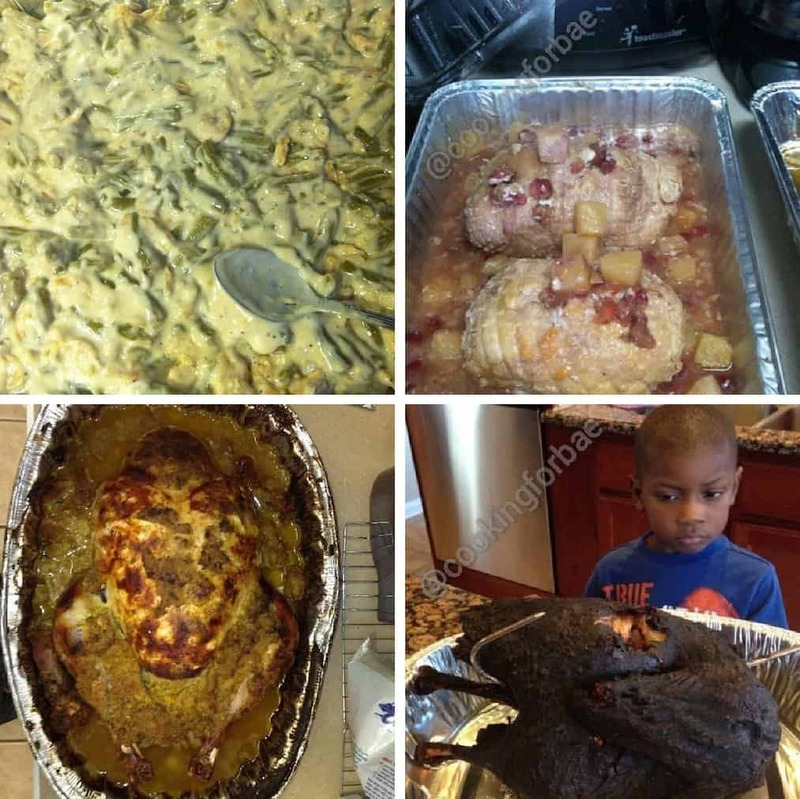 The user posts various pictures of mediocre looking meals made by actual people, and is a pleasant change from the hordes of perfect looking meals we find on Instagram usually. Junanto Herdiawan only posts one kind of unique pictures on his Instagram page. 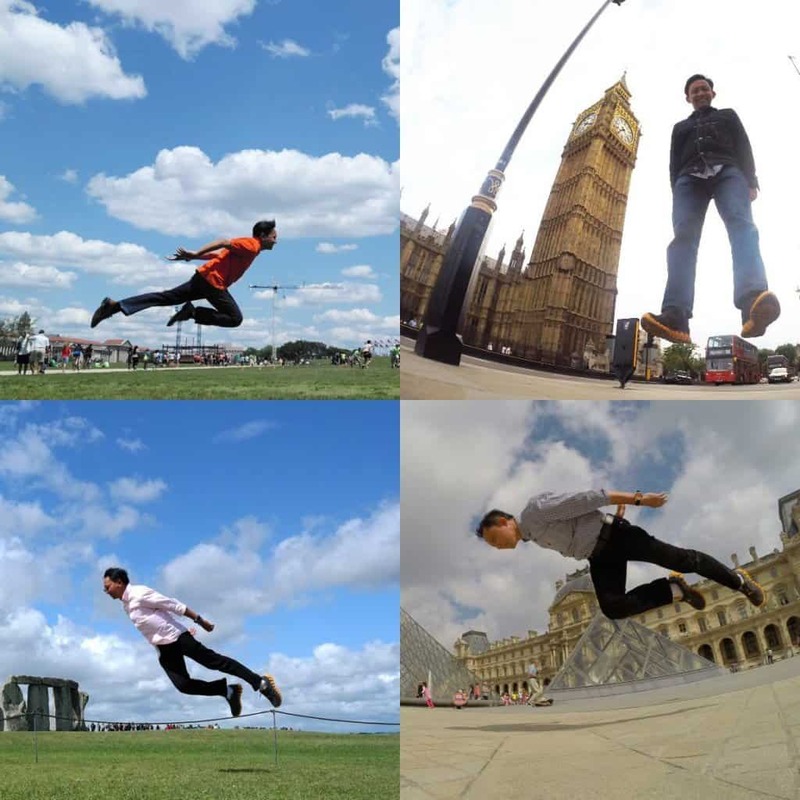 This involves people levitating in various places around the world. It is obviously a gimmick, but it offers a fun way to look at touristy places. 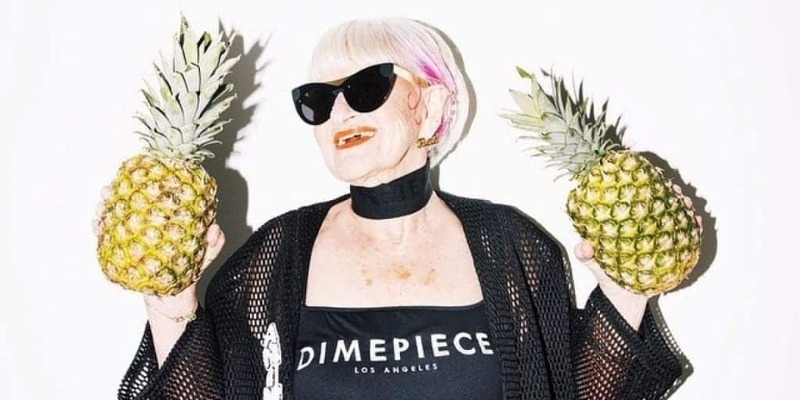 This awesome grandma has a staggering amount of followers on Instagram; 1.7 million, and with good reasons. She has some hilarious things to say and can be seen doing some extremely quirky things as well. One of her famous lines include ‘Stealing your man since 1928’. What a classic!